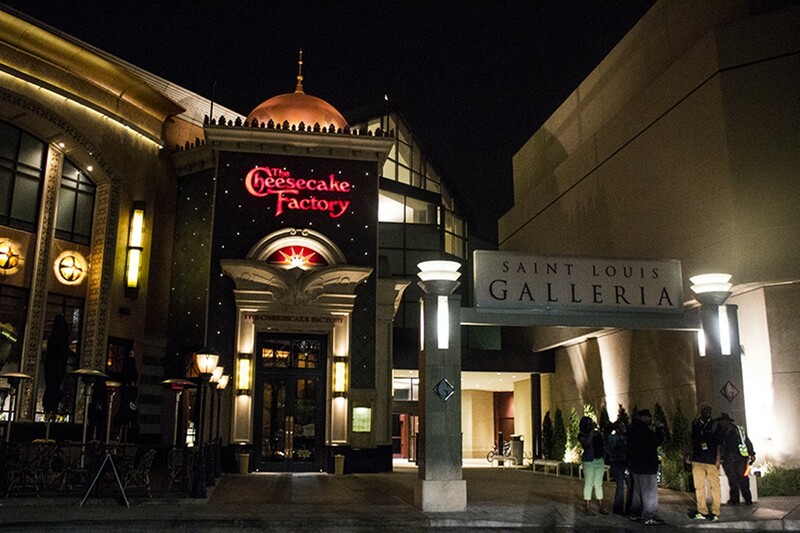 Hours: Mon-Sat, 11 a.m.-9 p.m.; Sun 11 a.m.-6 p.m. 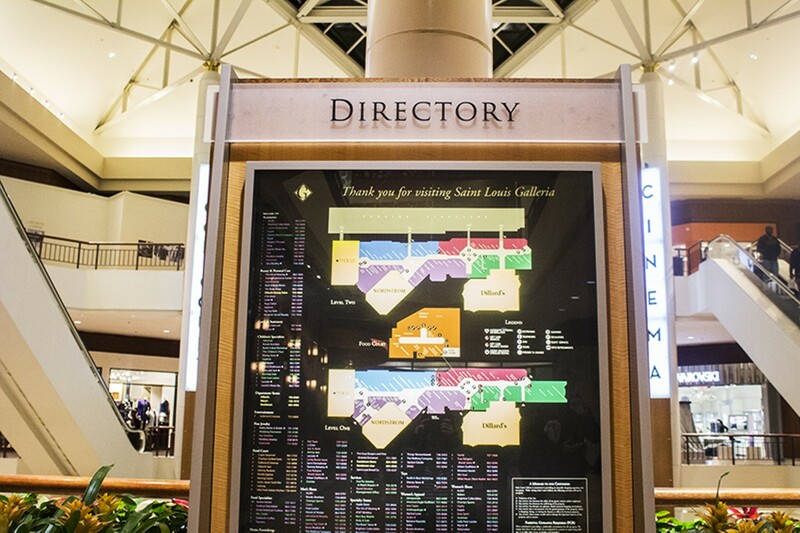 The Saint Louis Galleria in Richmond Heights offers a central shopping destination for St. Louisans to self-prescribe a hefty dose of retail therapy. 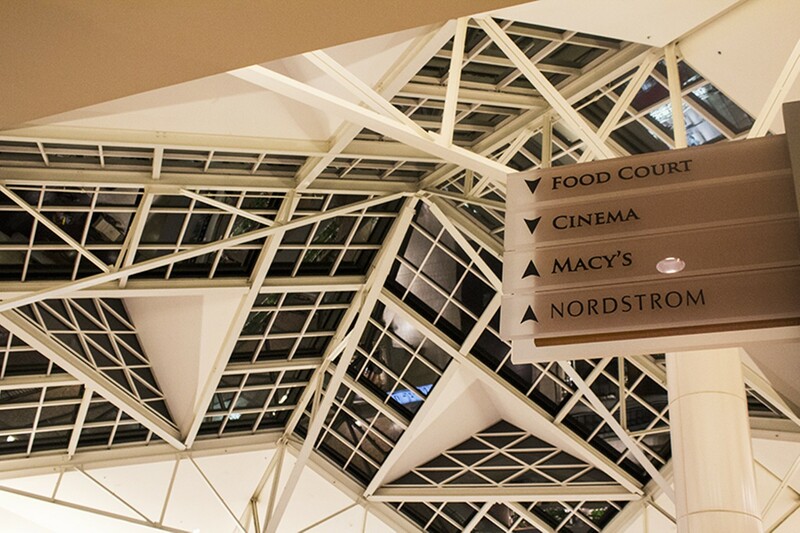 Two floors of stores include three department stores and shops selling everything from fashionable apparel and shoes to handy housewares and gadgets. Hungry? 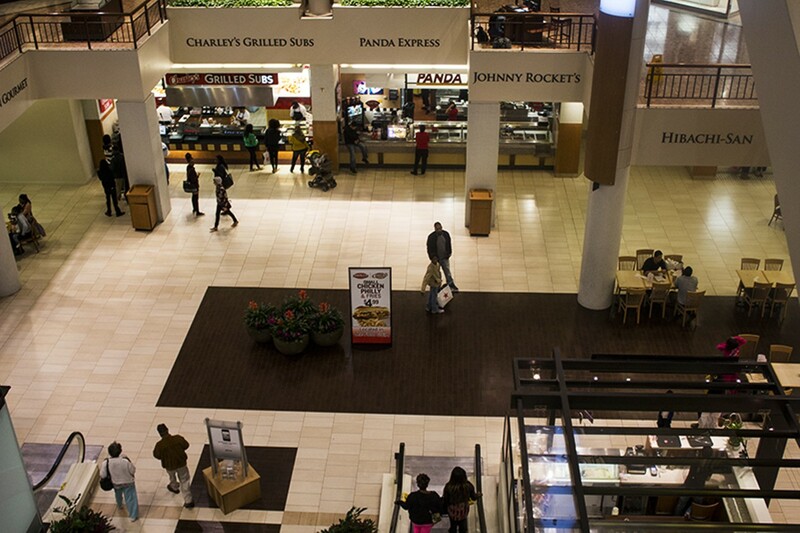 Stop by the food court for a quick bite -- some bubble tea or sushi, perhaps? 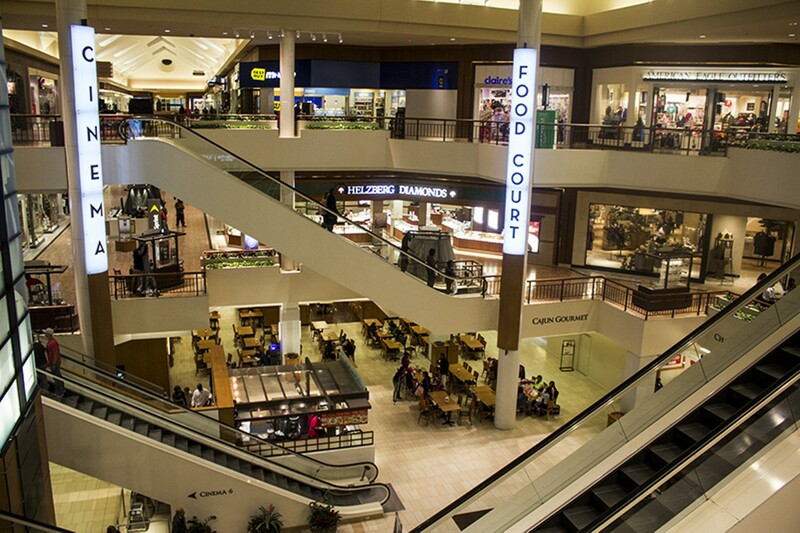 -- or visit one of the mall's adjoining full-service restaurants for a more relaxing meal. 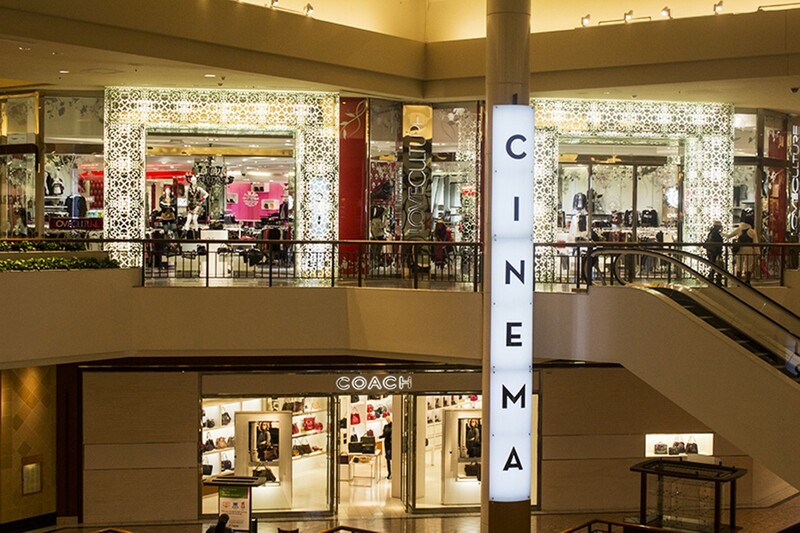 The Galleria features a six-screen cinema, too. So come for the window shopping and snacks, and stay for the show.